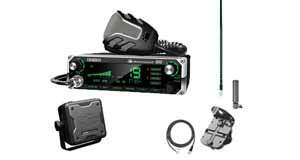 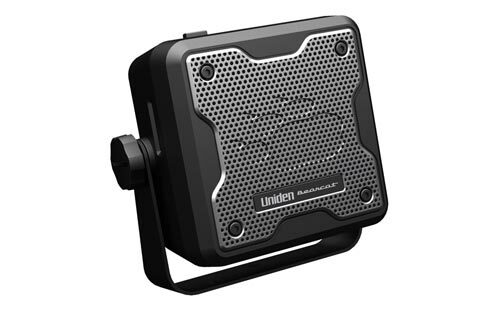 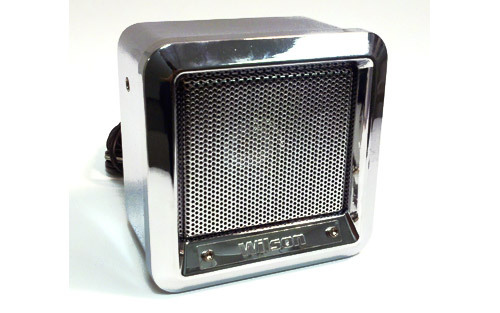 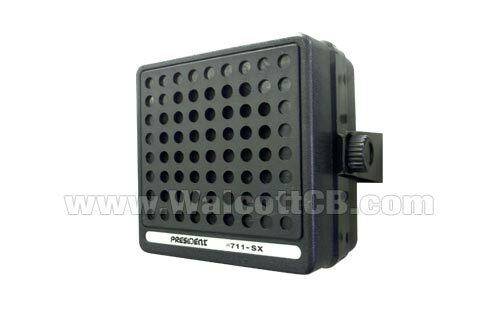 External Speakers & PA Speakers for CB Radios. 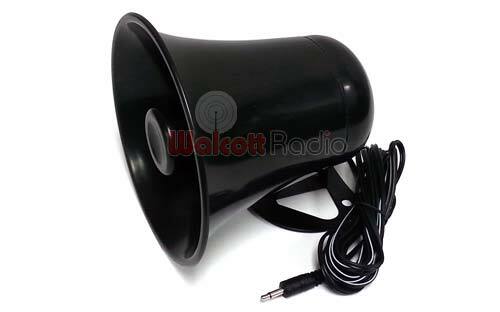 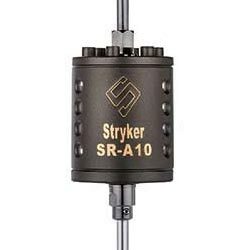 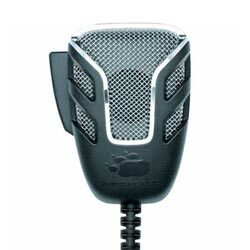 Improve incoming/outgoing audio with CB radio speakers. 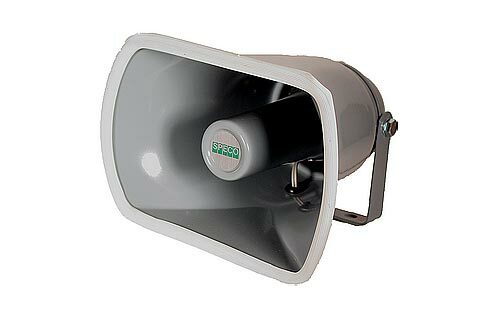 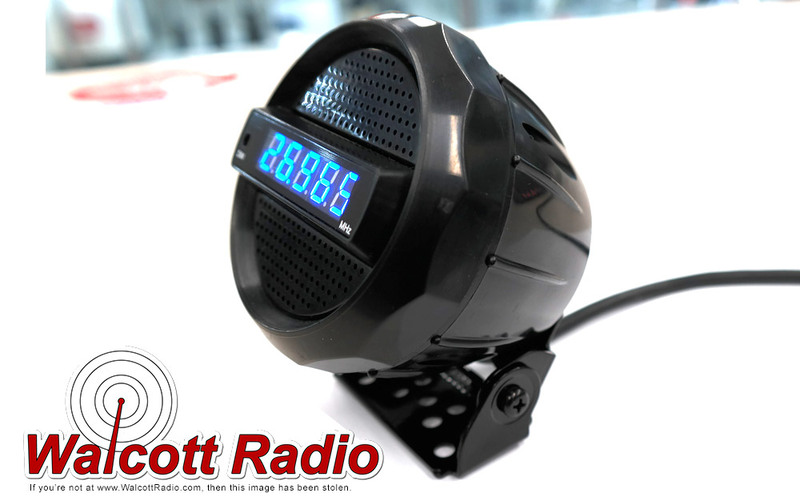 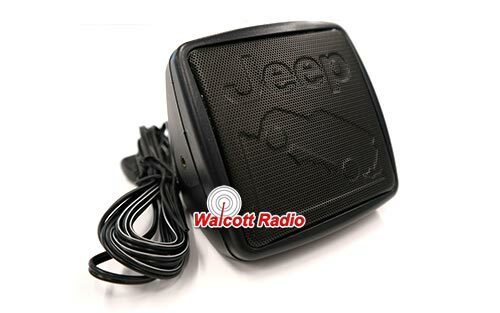 Shop Mopar, Wilson Electronics, Uniden, Cobra & More for amplified and talkback speakers! 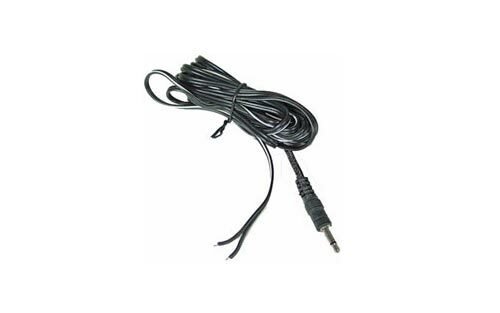 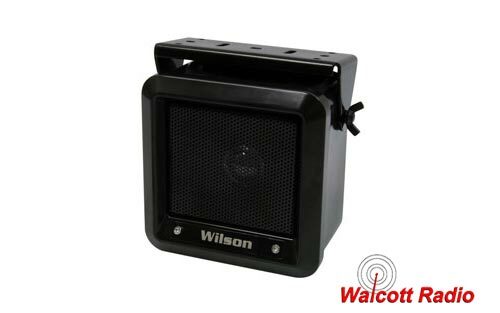 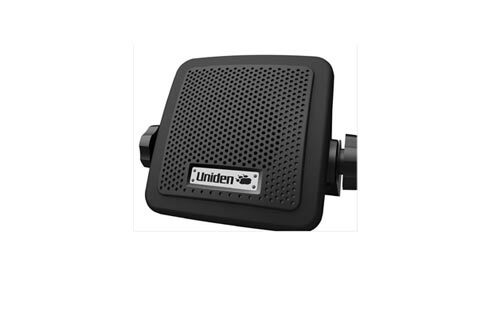 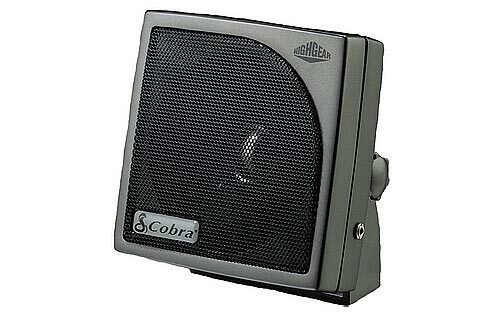 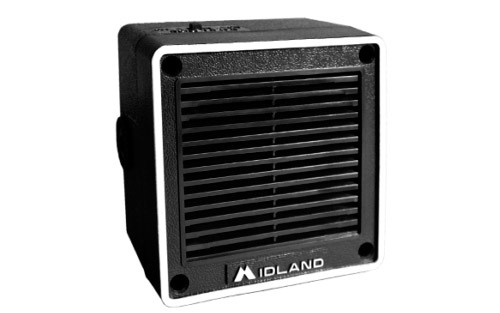 Reduce any hissing and humming coming into your CB radio with an external speaker unit. 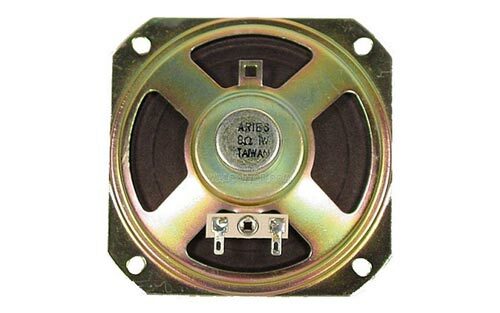 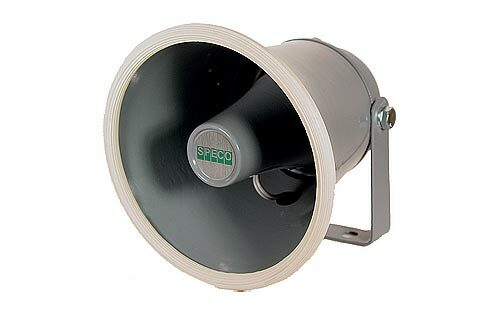 We carry various brands high-performing speakers built for CB, HAM and 10-meter radios. 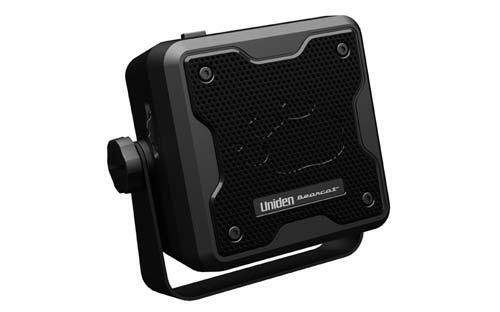 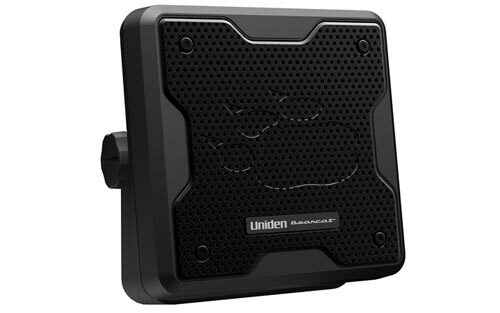 The shock-resistant, rugged construction of most of our speakers makes them great additions for your four- wheeling truck, SUV or commercial truck! 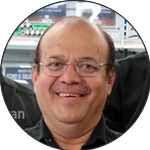 If you need more personal shopping assistance, contact our friendly associates! 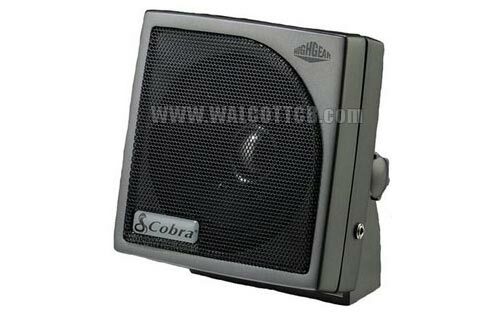 We would love to help you make the best buy for your CB external & CB PA speakers.